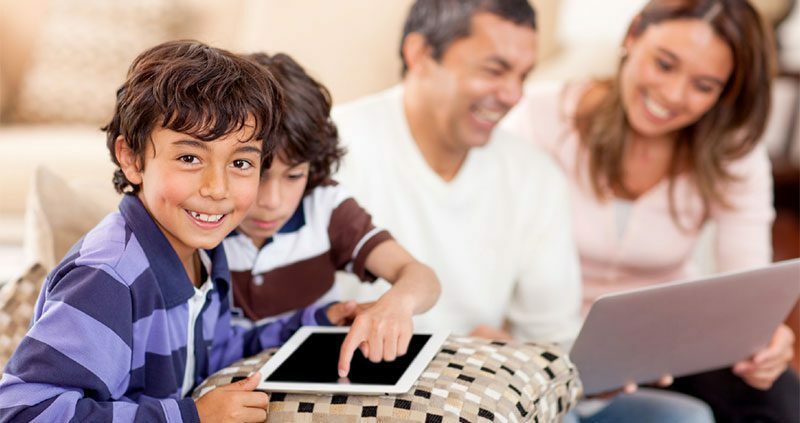 Turn any day into a “learn from home” day with these fun, educational remote learning resources for kids. Login requires an Oak Park Public Library card and PIN. African-American History Online: Covering five centuries, log in for a fresh way to find the full spectrum of African-American history and culture. American Indian History: Fast access to more than 15,000 years of culture and history, covering more than 600 Native American groups. World Book for Kids: Easy-to-read stories with engaging images, illustrations, interactive games, and activities, for kids ages 3-11. MUZZY: Colorful, interactive language learning site great for kids ages 5-9 includes guided visual exploration of Spanish, French, Italian, Korean(RR), Chinese Pinyin, German, as well as British and American English. Created by the BBC. Global films for kids: Stream movies through Facet Kids, and TV shows—with integrated Common Sense Media ratings—from Kanopy Kids. ScienceFlix: Explores science concepts and ideas through hands-on projects, videos, multiple text types, interactive features, and more for elementary and middle school students. Based on the Very Ready Reading Program used in all library storytime classes, Early Bird Readers is a digital early learning program to support parents, caregivers, and teachers. Each week, a children’s librarian will text a tip or activity to share with babies, toddlers, and preschoolers, with additional activity videos sent monthly. Play and Learn Science: Kids can experiment with water, weather, physics, and light in this app’s digital environment, exploring scientific concepts while developing problem-solving skills. Produced by PBS Kids. Available on iOS, Android, and Amazon devices. Coral Reef: Children ages 4-8 can explore the gritty, gross, gorgeous, and wondrous aspects of the reef ecosystem in this app, which offers vocabulary terms in more than 20 languages. Available on iOS devices. Lexi’s World: This app provides a gentle introduction to letters, words, animals, and actions, with a playful landscape that allows young children and caregivers ample opportunities for rich interaction with each other. Available on iOS devices.